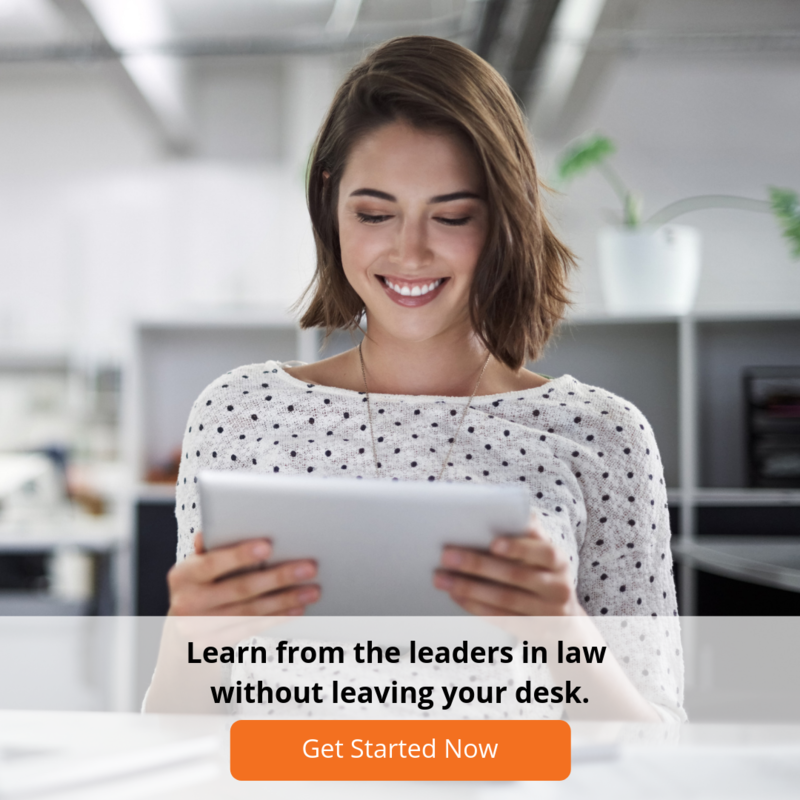 Smartphones and tablets have transformed the way legal professionals consume and distribute information. Our latest infographic has the full stats on how lawyers are using mobile devices. The question is do smartphones or tablets make your day more efficient, or do they cause you to work harder and longer? Check out our infographic below to see how you measure up.